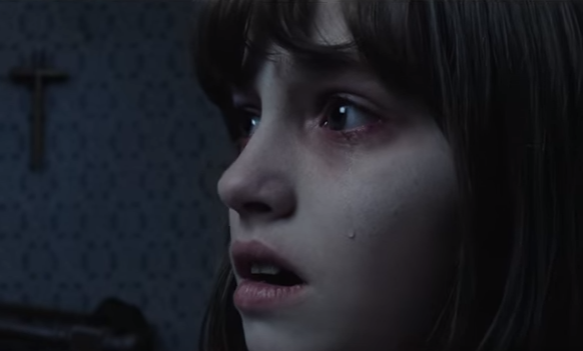 If you were unsure whether The Conjuring 2 would be scary enough to live up to the original’s expectation, than this story might be able to persuade you that it really is. A man’s body has disappeared after he died of a heart attack during a screening of the horror film in India. The 65-year-old man was watching The Conjuring 2 with a friend when the blockbuster reached one of its scariest scenes. He then began to complain of chest pains and fainted during the showing at the Sri Balasubramaniar Cinemas in Tiruvannamalai, in India’s south on Thursday. The Times of India reported that he was then rushed to the Old Government Hospital, but was sadly declared dead on arrival. But this is only the beginning of this bizarre story, as the man’s body has since disappeared after hospital staff asked his friend to take the body to the Tiruvannamalai Government Medical College Hospital for post-mortem. The man’s friend was seen rushing to take the body to their accommodation with the help of an auto rickshaw, The Hindu reported, but he is now also missing. Police are now investigating the case and speaking to local drivers and lodges to determine the dead man’s identity. 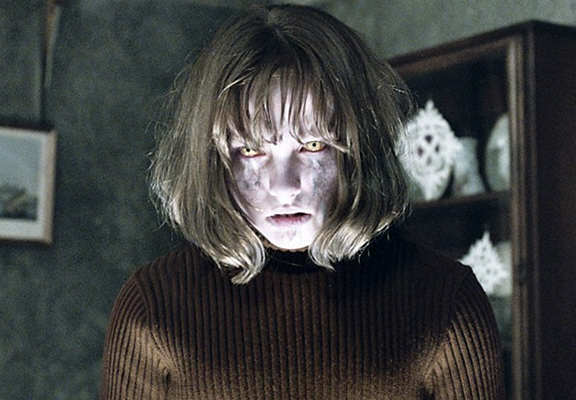 The Conjuring 2 has already grossed $104 million (£724 million) since its release earlier this month and, if anything, this mystery may just encourage more horror fans to watch the film – just out of curiosity.